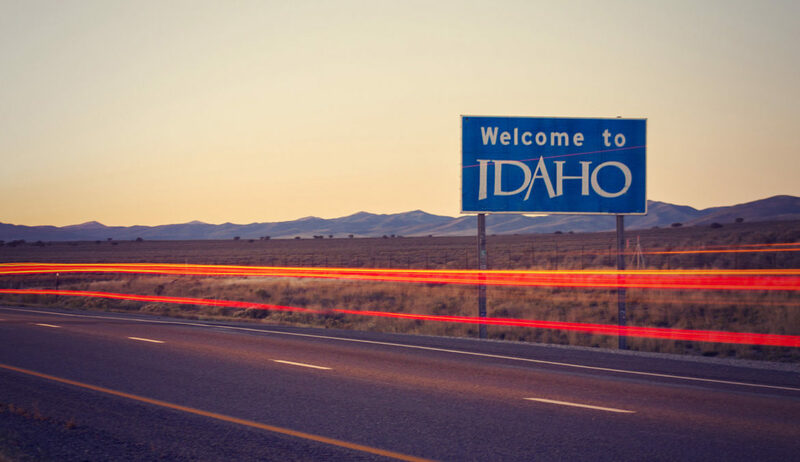 View photo of the recent Red Jacket Day in the Idaho State Capital, March 11-12th, 2019. Feel free to download and share! 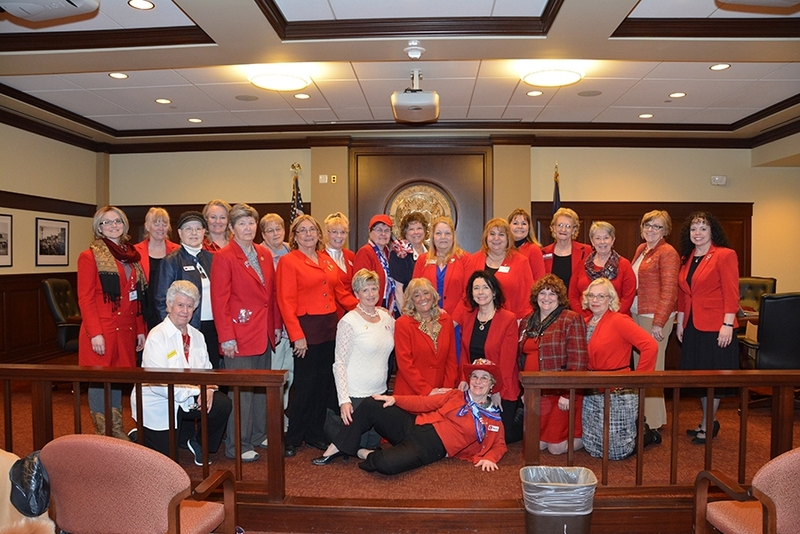 There are 14 different Republican Women club and chapters around the state. Find your club and find out when they meet by clicking here! 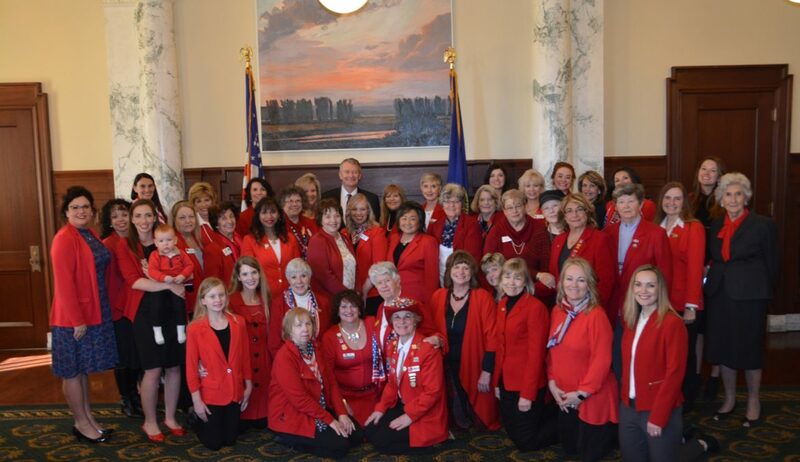 Meet the Idaho Federation of Republican Women Officers. These energized leaders were elected in September 2018.